Asian Stones range of natural Indian Sandstones sinks is very durable and adds natural beauty to your bathroom, garden, kitchen. 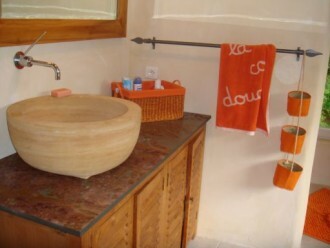 The sandstone does not absorb odor or stains which makes the sink extremely low maintenance and more sanitary than other sink materials. 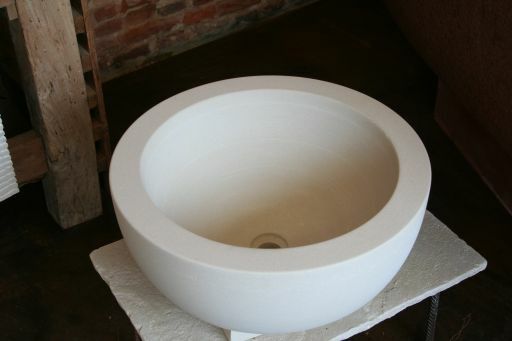 Our sandstone sinks are available in a variety of colors and finish to fit any décor such as Beige, Mint, Red, Teak and Rainbow.